Join us for an amazing live dance performance! We have invited some of the most exciting emerging dancers from the Afrobeat, Dancehall and wider popular street dance circuit. We will showcase the variety and beauty of contemporary dance, particularly African & Caribbean popular dance. 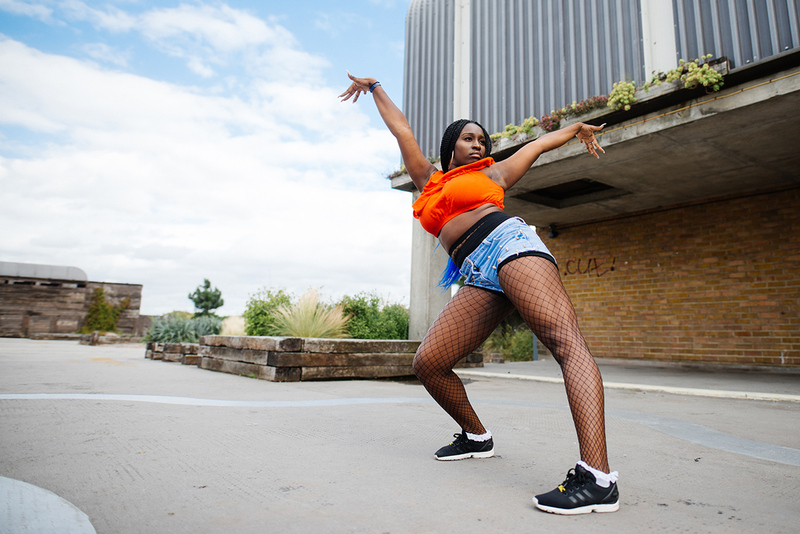 FORMATION is a new dance and fitness collective which programmes dance and fitness pop-ups and talks around the UK. We provide fresh, innovative and original classes to the best beats. We incorporate Ska, Soca, Roots Reggae, Afro-fusion, Gospel, Lovers Rock, Two-Tone, Bashment, Drum’n’Bass, Dancehall, Jungle and Grime in just the right mix to enable you to get your groove on, heart pumping and spirits high!